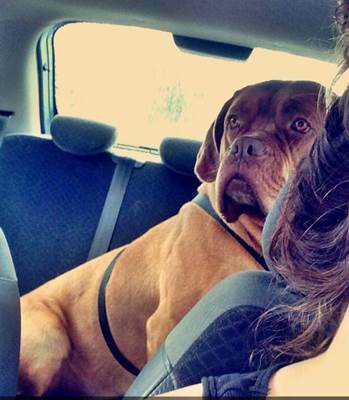 Here’s an update on Tallulah a Dogue de Bordeaux adopted from ourselves. She was brought into us due to her owner not being well enough to care for her anymore. The very next day Jackie and Liv decided to give her a home and have been very kind as to stay in touch with us on a regular basis! 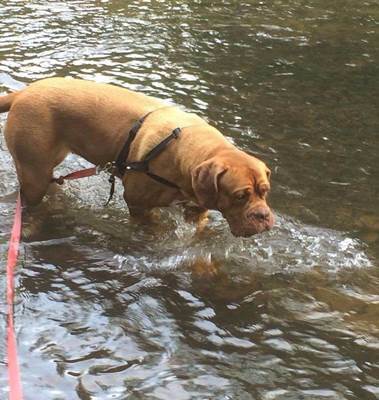 Its great to see Tallulah thriving in such a loving caring home! 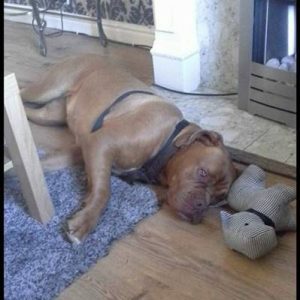 We couldn’t of wished for a better home for Tallulah and will look forward to staying in touch will Jackie and Liv! Everyone here at Leigh Cats and Dogs Home would like to wish Jackie, Liv and Tallulah all the best for the future!